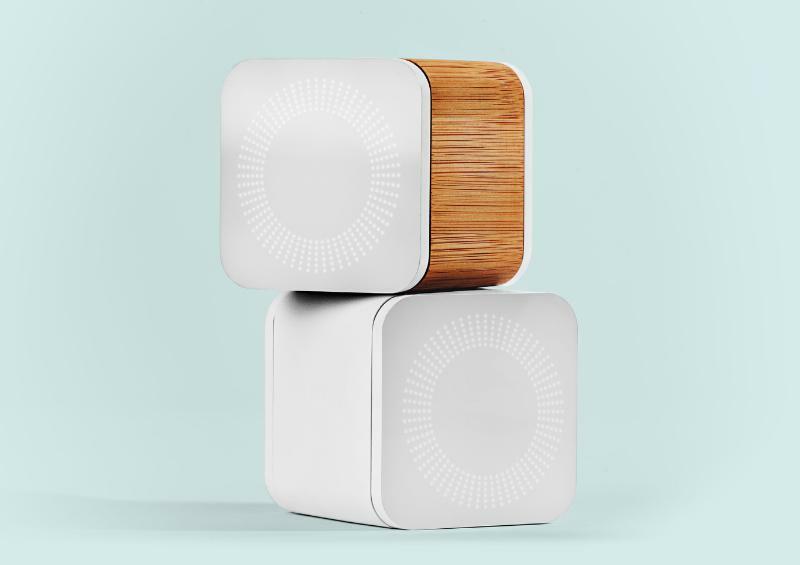 Elameno, a Portland-based startup with an aim to simplify parental Internet controls, has launched a Kickstarter campaign aiming to raise $250,000 to make its product a reality. The company launched the campaign yesterday and is currently standing at around $8,600 in pledges. The hardware portion of it isn’t actually a router, instead it sits between your router and any connected devices, meaning there’s no need to have it plugged in wherever your router is. By combining a physical device with managing the service via an iOS app, Circle will allow users to filter which content kids can access, facilitate time-based restrictions on certain sites, a pause mode (to lock down all Internet access), ad blocking and a bedtime mode (for setting automatic block times), and a ‘Safe Mode’. Check out the picture and promotional video below for more information about Circle.